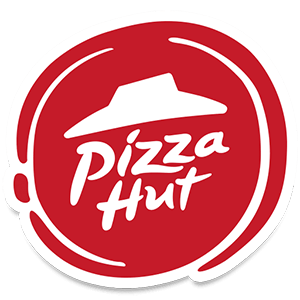 Pizza Hut, pizza restaurant, listed under "Pizza Restaurants" category, is located at 89 Longbridge Road Barking London, IG11 8TB, United Kingdom and can be reached by (020) 8594 8505 phone number. Pizza Hut has currently 0 reviews. Browse all Pizza Restaurants in Barking London.